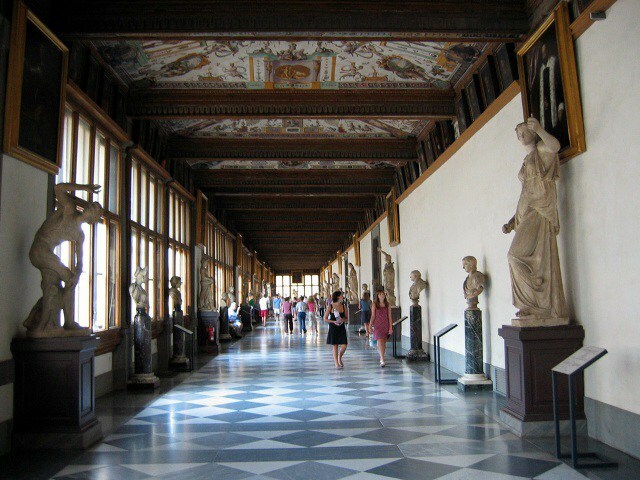 Tour main features: the 2-hour tour covers the most important "must-see" artworks in the museum. Each group will consist of maximum 20 people. 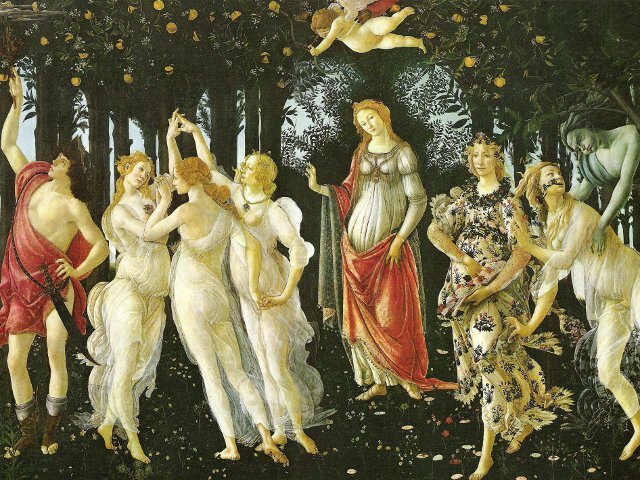 The groups are guided by professional guides who are licenced by the city of Florence. 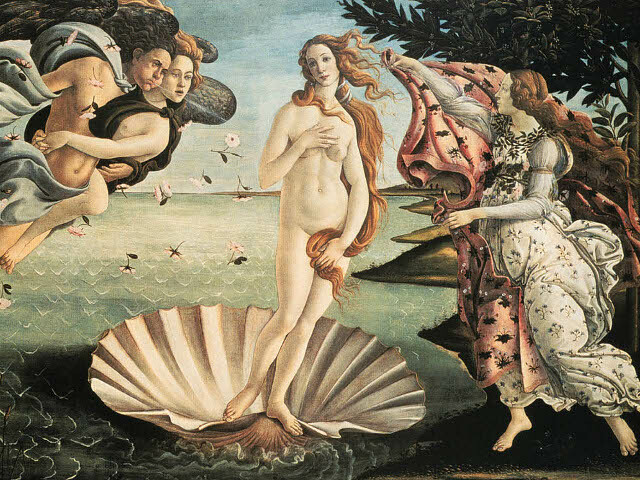 The Itinerary: the museum offers some of the most famous paintings of all times including Botticelli’s Birth of Venus, Leonardo da Vinci’s Annunciation, Michelangelo’s Holy Family, Titian’s Venus of Urbino and other works by famous masters such as Cimabue, Giotto, Paolo Uccello, Filippo Lippi, Raphael and Caravaggio. Availability: every day except Monday between April 1st and October 31st Low season only on Tuesdays, Thursdays and Saturdays at 3.30 pm. Price: Euro 38,00 per person (children under the age of 6: free).